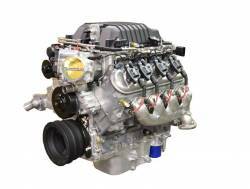 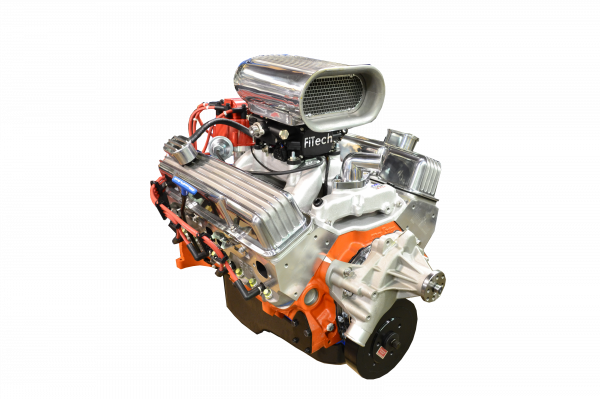 Chevrolet Performance's LSA 6.2L SC supercharged crate engine is an increasingly popular choice for hot rod builders, thanks to its great balance of performance and value. For 2016, we've updated the LSA package with the production variant from the fifth-generation Camaro ZL1 featuring 556 horsepower and 551 lb.-ft. of torque. 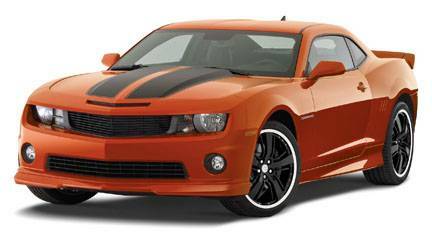 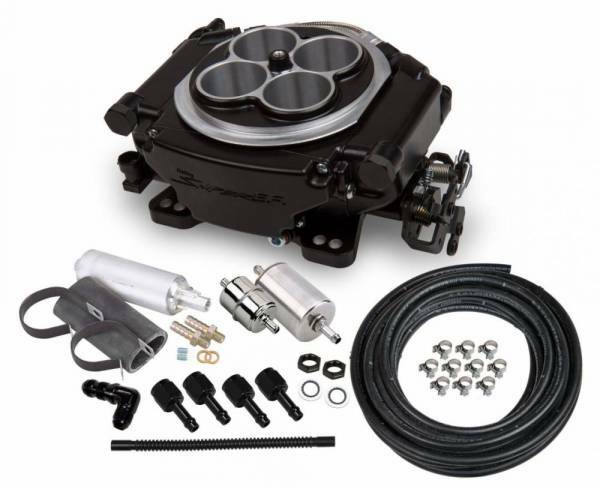 The ZL1-based assembly also has different intercooler assembly with repositioned coolant inlet and outlet ports, which makes installation easier for many retro-fit applications. 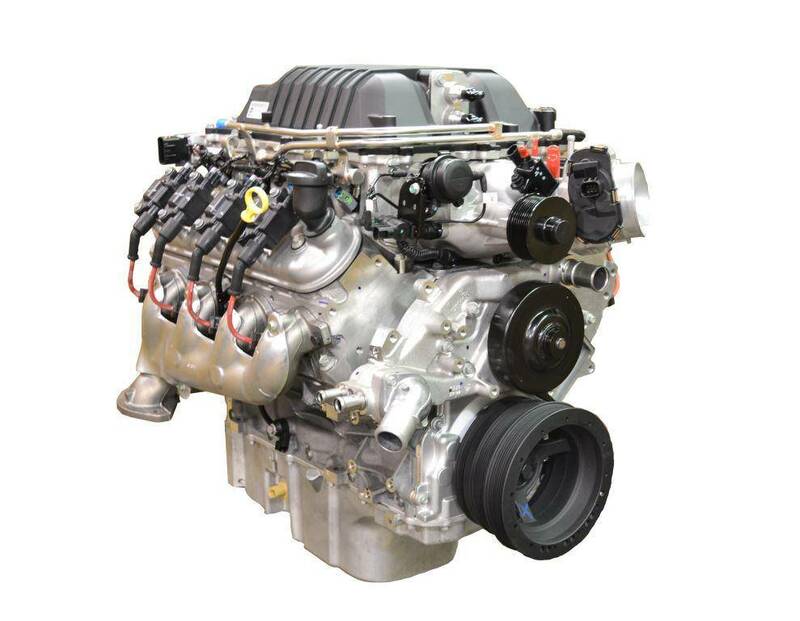 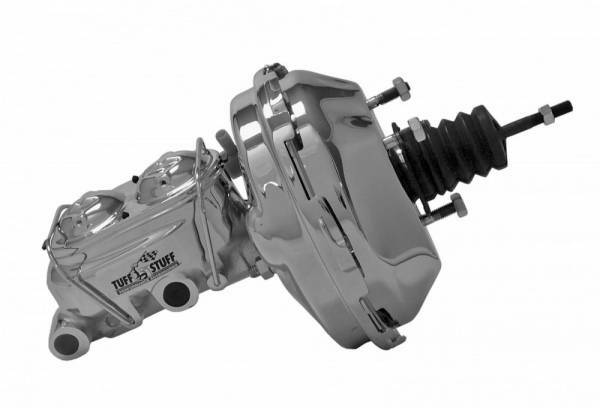 What hasn't changed are the core components that made the original engine tough and refined, including a unique aluminum cylinder block casting that's home to a forged steel crankshaft and super-tough reciprocating parts, and integrated piston-cooling oil jets. 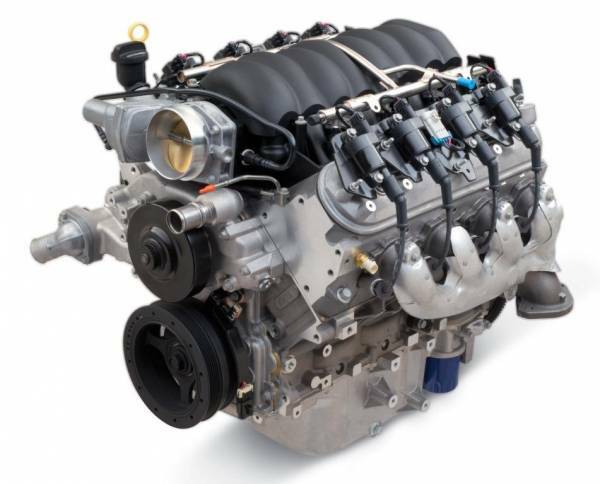 It also features high-flow cylinder heads that support the airflow pushed by a 1.9L Eaton TVS supercharger. Camshaft - Hydraulic roller - .492" / .480", 198 / 216 @ .050"